1Cook pasta according to directions on package. When al dente, remove, strain, and keep pasta water. 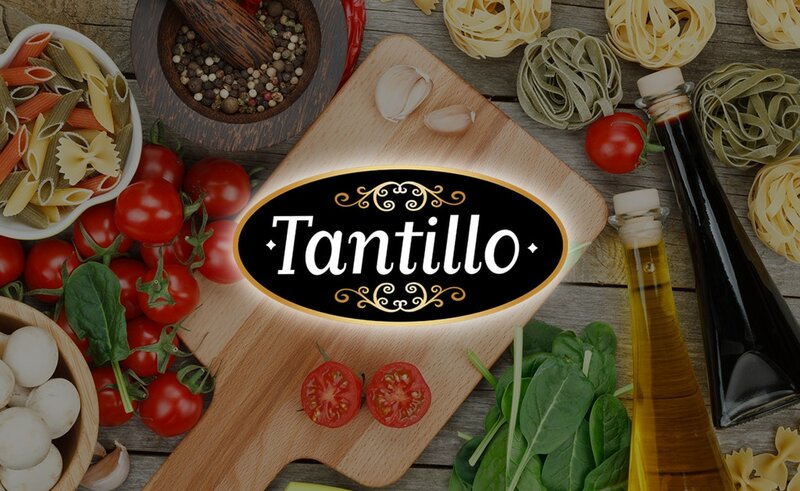 2Drizzle Tantillo California Extra Virgin Olive Oil on pasta to prevent sticking. Heat up pan with 1 oz Tantillo California Extra Virgin Olive Oil, add in both beans, and Tantillo chopped tomatoes. 3Cook together for 5 minutes, adding in spoonfuls of pasta water as you go. 4Add in pasta, red tomato, and an additional 1/4 cup of pasta water and stir together for an additional minute. 5Then add in mint, and red pepper flakes. Buon Appetito!